From Duluth’s North Shore to Austin’s SPAM Museum — yes, there’s actually a museum dedicated to the canned meat — the Land of 10,000 lakes is home to some pretty cute, quirky, quaint and COOL destinations. And many of those spots make for the perfect day trip. If you’re looking to get out of town and do something new and fun, we’ve got a few suggestions for you. Below we’ve compiled a list of some of our favorite spots and those that are deemed hidden treasures by local publications and reviews. Rochester is Minnesota’s third largest city and is well-known as a hub of innovation, according to Minnesota Monthly. The city’s 20-year plan is to not only invest in expanding its renowned Mayo Clinic, but also making itself a destination for arts, culture and biotechnology. Take a trolley tour. Rochester Trolley & Tour Co. offers a variety of scenic tours of the historical town and old Amish country. There are also specialty tours that hit microbreweries, wineries and gardens. For all the details, visit rochestermntours.com. Eat at a delicious restaurant. Some of Minnesota Monthly’s picks for spots to try include Chester’s Kitchen & Bar, Terza Ristorante and Tonic. All have reputations for creating fresh, house-made dishes that will match any palette. Hit Silver Lake Park. 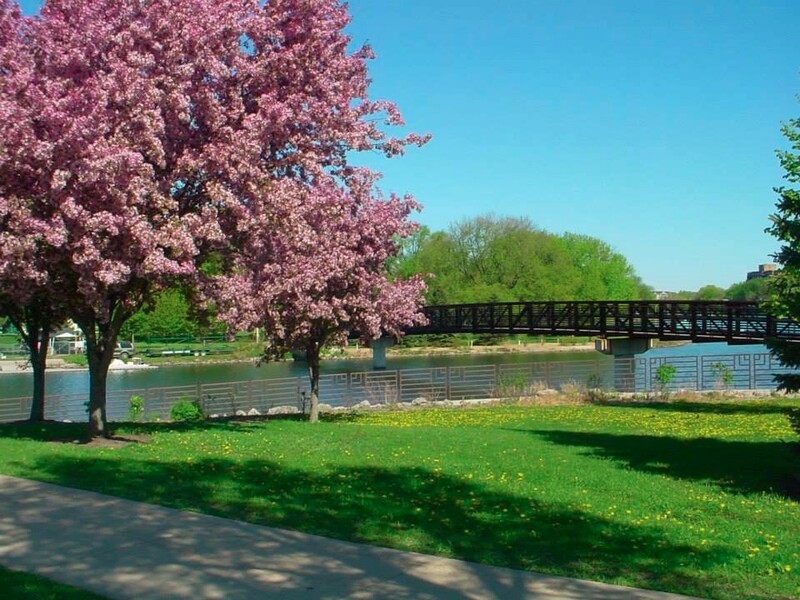 There are dozens of parks in and near Rochester where you can enjoy some outdoor recreation. Silver Lake Park is a great option if you want to have some flexibility and variety. Set on the lake, you can enjoying hiking, walking, biking, picnicking and swimming, as well as a number of fields and a playground. 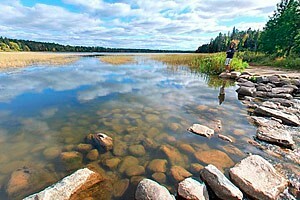 Itasca State Park is Minnesota’s oldest state park, established in 1891. The park’s main attraction is the headwaters of the Mississippi River, but it also features more than 100 lakes and 32,000 acres of land. Explore the headwaters. The starting point of the Mississippi River is just 18 feet wide and knee deep. You can walk across the shallow area where the rock dam signals the end of Lake Itasca and the beginning of the river. Take a dip in Lake Itasca. The swimming beach on Lake Itasca is a popular spot to enjoy a refreshing swim on a hot summer day. There’s also a playground, picnic shelter and volleyball area. Walk through Preachers Grove. Inland from Lake Itasca is Preachers Grove, featuring towering red pines that cast long shadows at sunrise and sunset. 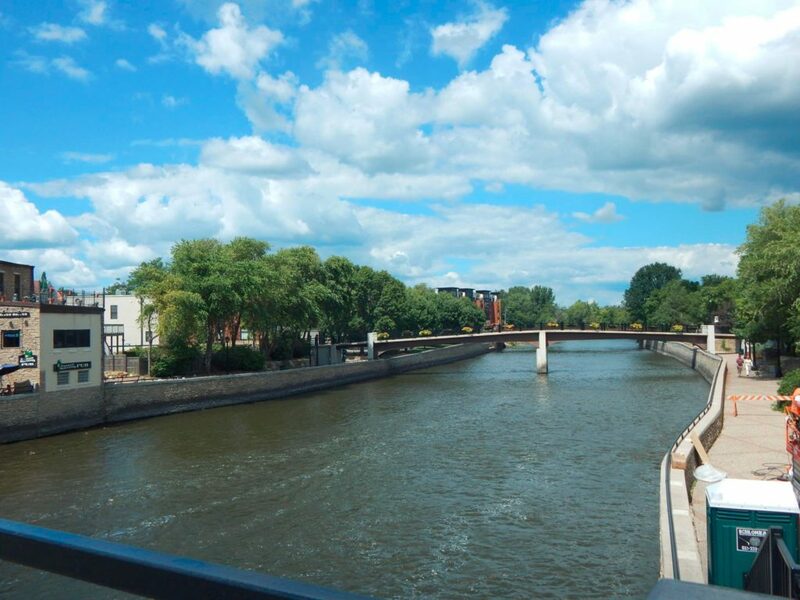 Just a short drive from the Twin Cities, Northfield boasts a rich history and a variety of attractions and activities. 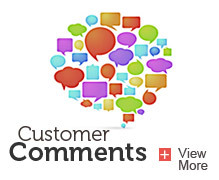 And it’s one of Welter Heating’s own picks for the perfect day trip spot. Hit the Riverwalk Market Fair. Held from June through October each year, the Riverwalk Market Fair is a one-of-a-kind shopping experience, according to VisitingNorthfield.com. Complete with scenic views of the Cannon River, shoppers will find fine art, organic produce, artisan foods and local music. 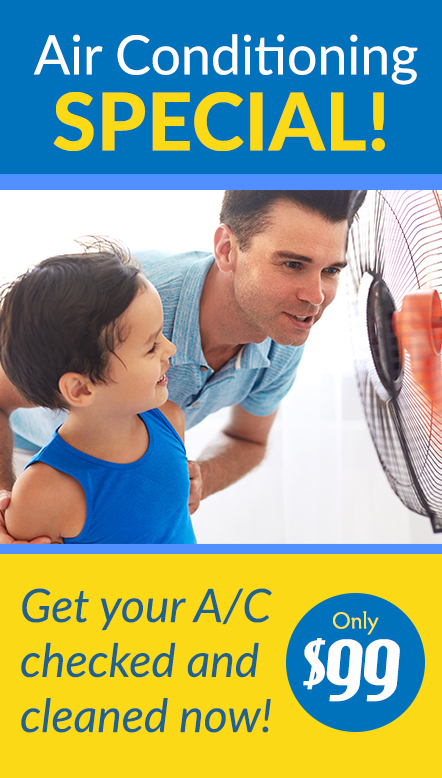 The market is held from 9 a.m. to 1 p.m. every Saturday, so make sure you get an early start. Visit the Cowling Arboretum. The Cowling Arboretum at Carleton College is a great place to enjoy the warm weather and outdoor activities. There is an extensive 15-mile trail system, and a 150-acre prairie restoration that offers great bird watching opportunities. Eat at Basil’s Pizza. Basil’s Pizza has been a Northfield staple since 1960. After arriving from Greece in 1956, Vasili “Bill” Pitsavas learned the pizza-making trade and opened his own shop in Northfield. The infusion of Italian and Greek flavors, Basil’s is consistently voted one of the best pizza joints in the state. Open from Memorial Day through Labor Day, Jeffers Petroglyphs is a living sacred site where American Indians left carvings — or petroglyphs — of humans, deer, elk, buffalo, turtles, thunderbirds, arrows and more. The carvings date back thousands of years. The site was named by City Pages as one of the best hidden places around Minnesota for taking a road trip. The site is located in Comfrey, MN. Check out the visitor center. The visitor center offers exhibits on American Indian culture and prairie ecology. There’s also a video presentation. Embark on a self-guided tour. The 160-acre site features two nature trails, one that’s about a ¼ mile in length and another that is about ¾ of a mile in length. Have a picnic. Pack your cooler before you head out and take advantage of the picnic tables and shelters to enjoy a quiet meal. 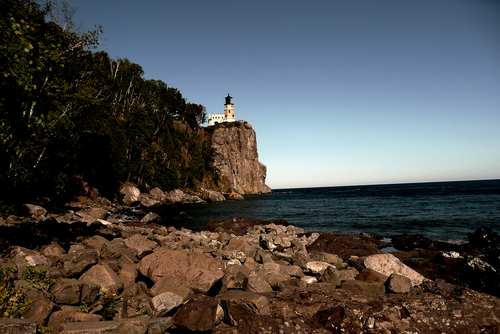 Split Rock Lighthouse in Two Harbors, MN is a National Historic Landmark, completed in 1910. It’s been restored to its 1920s appearance and offers a beautiful view of Lake Superior. Take a guided tour. Guided tours leave from the visitor center throughout the day and feature the exploration of four different buildings on the property including the restored keeper’s house, lighthouse, oil house and the fog signal building. Of course, you can also climb to the top of the lighthouse and explore the site on your own, too. Go for a hike. There is a ¼ mile hiking trail that takes you to the lakeshore at the bottom of the cliffs, getting you a little exercise and giving you a great opportunity to snap a photo of the historic lighthouse from below. Drive the North Shore. 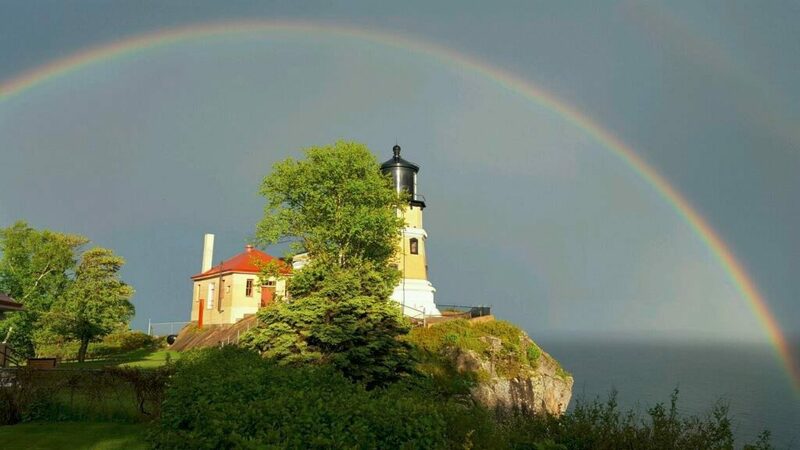 Once you’ve taken in all the sights of Lake Superior from the lighthouse, take a drive along the North Shore Scenic Drive to see more rock formations, forests and lake views. The Drive starts at Canal Park in Duluth, MN and stretches to Grand Portage. Touted as the birthplace of Minnesota, Stillwater has a rich history as a lumber town and Downtown is set on the beautiful St. Croix River. Check out DiscoverStillwater.com to learn more about the wonderful town. Enjoy the water. The St. Croix has a number of public boat launches to drop your own boat in, or there are also recreational rental options. You can fish, swim, canoe, kayak, paddleboard, or cruise around taking in the scenery. Do a little shopping. From antiques to fashion, Downtown Stillwater’s Main Street is filled with unique shops and boutiques where you can find great gifts for others or a little something for yourself. Eat, drink and be merry. There are a number of great restaurants such as the Freight House — which has an awesome view of the river — to whet your appetite. 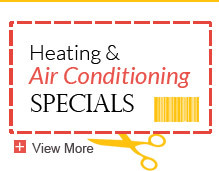 Red Wing is a Welter Heating favorite. 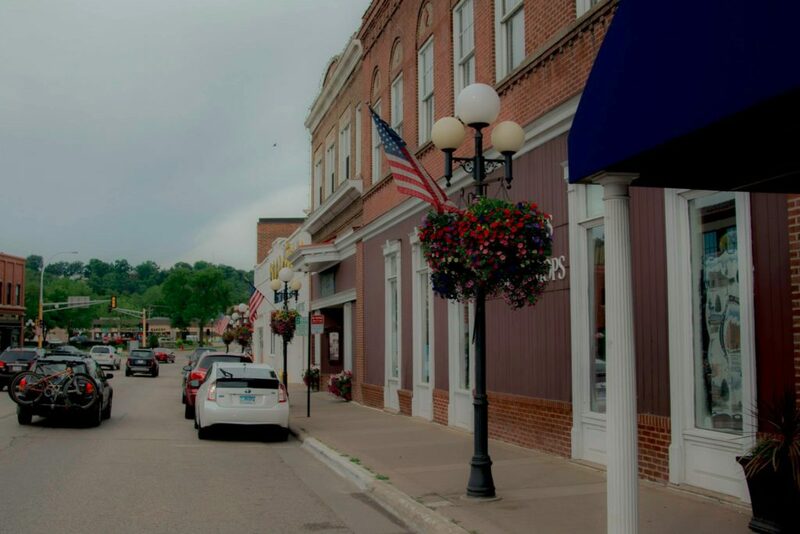 We love because this historic city has tons of small town charm and it’s a quick drive from the Twin Cities area. Visit the Pottery Museum of Red Wing. The Pottery Museum of Red Wing honors the history of the city’s clay industry, featuring more than 6,000 vintage pieces. There are dozens of exhibits that cover 13,000 square feet. Play at the water park. The Red Wing Water Park not only features awesome water slides, but also views of the bluffs, trees and the mighty Mississippi River from atop those slides. There’s also an interactive play area, lap swimming and diving, zero depth pool and a sand play area. Hike at Barn Bluff. Barn Bluff is one of the best-known natural features along the upper Mississippi River, according to the City of Red Wing. There are a few different trails leading up to the top, where you’ll see the river on one side and Red Wing on the other. We truly hope you’re able to get out and enjoy some of these cool Minnesota sights. If you find your way to one of these destinations, we’d love it if you shared a photo or two with us on Facebook or Twitter.